I am absolutely thrilled for the 2018-19 school year to commence! The executive team has been working hard to plan new and exciting activities for the semester, as well as continuing on with past events that we believe are important to our organizations. Some events we plan to continue this year are the Big Red Thanks and the Relay for Life. 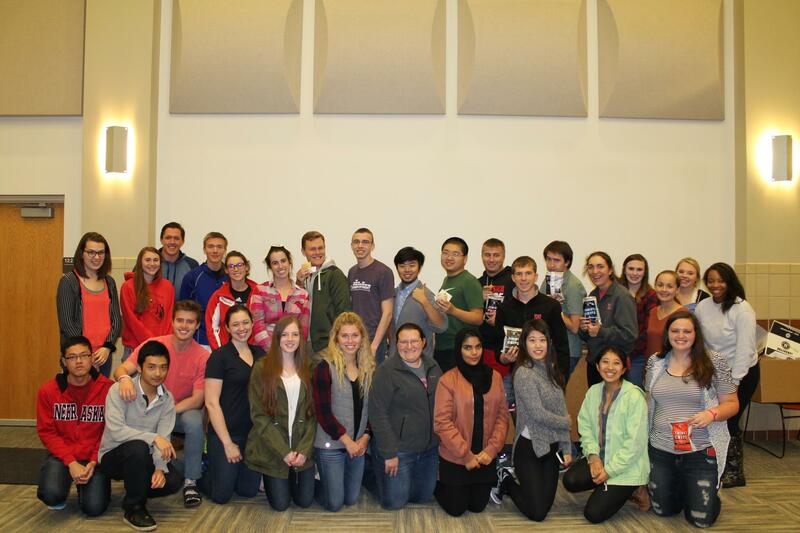 The purpose of Big Red Thanks is to provide an opportunity for all UNL students and faculty to come together and show gratitude to a select group of students or faculty on campus who positively influence UNL. The Relay for Life is a fundraising event done through the American Cancer Society benefitting cancer research and treatment. Examples of other events we have previously done can be found under the Service Projects tab. If you are a current member, thank you for being involved in one or both of these organizations. We could not continue making a difference on campus and in the community without you. If you are someone who is not currently a member but is considering joining, we suggest you take a look under the Eligibility, Benefits, and FAQ tabs to explore the unique benefits and opportunities that these selective organizations can offer you. If one or both of these organizations interests you, we encourage you then to take the next step, and join one or both of these societies that have been honoring students on the UNL campus for their academic excellence since the 1970s.